The very nature of the employment tax function lends itself towards automation more than most — compliance is at the heart of any employment tax role, and the benefits of automation can make a real impact on the compliance, cost and insight. Why automate employment tax processes? Compliance processes are currently too manual and time intensive. Compliance is changing and the broader context of HMRC’s digital tax agenda means employers will want to consider how to approach these changes. Through investment in technology, HMRC is increasing its ability to scrutinise compliance returns in more detail than ever before, and this is putting employers are under pressure to provide HMRC with increasingly accurate compliance returns. With the abolition of both the dispensation and the requirement to renew PSA contracts annually, it is clear HMRC is trending towards self-regulation, therefore employers require more robust governance than ever before. Free up time to enable tax functions to focus on strategic activities and business partnering that can contribute toward shareholder return. Broadly, we see each employment tax task being broken into the 3 key areas for the purpose of automation: extract and cleanse, use, and visualise/report. 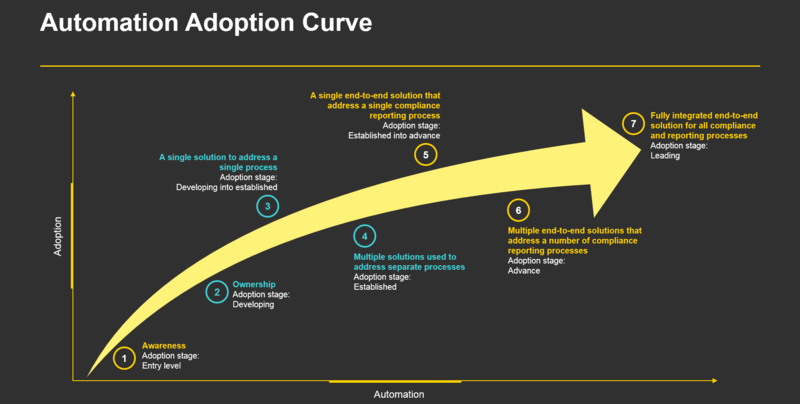 EY sees three key trends pathing the way for automating end to end employment tax processes.